Adam jokes “[Zac’s] the homely one in our family” with Anna adding “There's all these jokes about how hot he is, and we were like ‘Yeah but he's not’”. 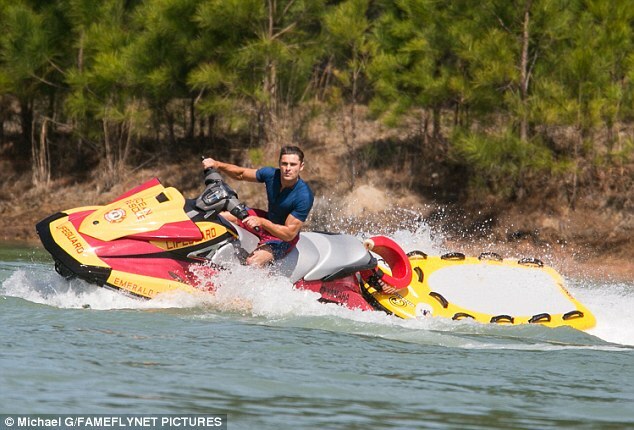 He looks great on that jet ski but I wonder why he is shirtless in that one pic in the water... does he go "hang on, I need to take my shirt off before I rescue you" - just kidding, sort of. I could have done without that last IG pic. At least he should have put a funny caption with it or put a shirt on. But nbd. I'm confident Zac has been told by the Rock to go full throttle on social media during the filming and then promotion when it's time. I can see DJ instructing everyone in the cast to stay excited and energetic the whole shoot and hit the fans and media from all directions. 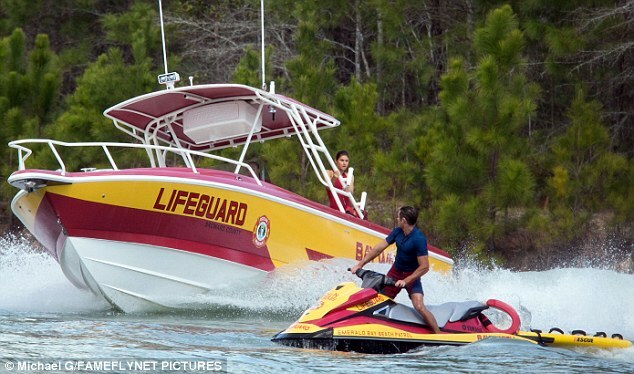 I wouldn't judge anything during this shoot as being anything other than Baywatch mode. I didn't mean about him posting pics from set etc, I meant specifically this pic and the vibe it gives off the way it got posted. All the other pics were fine, I just wasn't particularly fond of the tone here. But as I said, I'm nitpicking, it's ndb. Ah. I see what you mean. It has the feel of what non-fans would assume he's like. i couldn't exactly put my finger on it before, but what you said is a really good way of describing my feelings about this picture. I'm telling myself that he did it as part of his commitment to the project. [The other Jet picture he posted got considerably more "likes" than his regular pictures: almost a million total.] Hopefully, I'm not grasping. 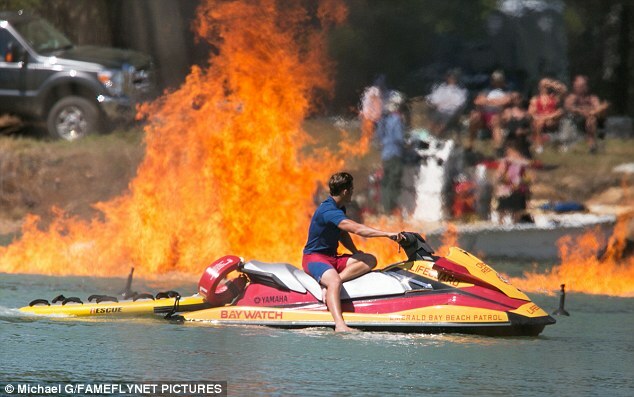 Am I overlooking something, or will Zac be unemployed after Baywatch ends its shoot? I am not aware of any future project, and that always concerns me. Honest to God, I don't think my imaginary ex-husband has ever looked better, and I love it when Zac straddles things, lol. Unlike the others I like the last picture - this is Zac at rest, without his hair done up and stage make-up on, and he's damn handsome - maybe even the handsomest, at least to me.